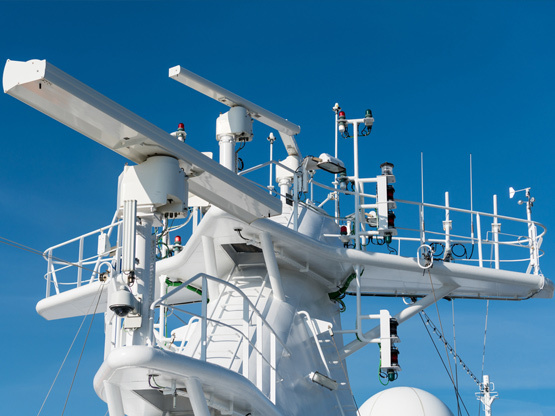 Company formed (as Konav Ltd) from a joint venture between Koden (a Japanese electronics company) and Navico Limited, primarily to build marine radar systems. Company was acquired by Simrad AS, part of the Norwegian Kongsberg Group. The renamed Simtek Ltd was then part of an international group of companies, which aided the purchasing power, and increased available resources. During this period Simtek experienced major expansion as an EMS or CEM company, with a diverse product range and customer base. 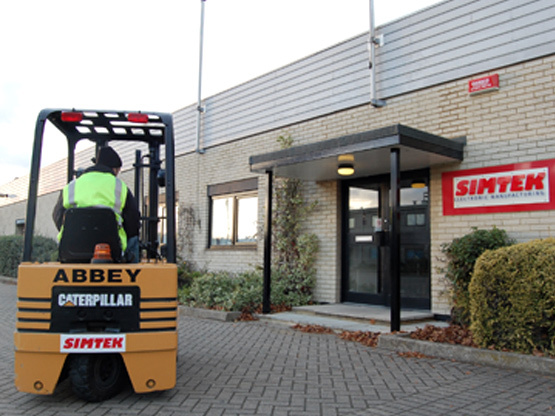 The Company was purchased by the present owners as part of a successful management buyout (MBO) and renamed Simtek EMS Ltd. Following a number of years managing the business for Simrad, Richard Samuel and Lee Boulton were now joint owners holding the positions of Technical Director and Operations Director respectively. The new emphasis of the now privately owned business was one of full support for each of the customers, irrespective of their relative size. Annual Turnover £0.9M, Number of employees 18 operating in a 6,000 sq ft factory. Investment in SAP Business One Database and MRP system. Relocation of business to 18,000 sq ft factory following major contract for manufacturing and service of SOLAS (Safety Of Life At Sea) equipment. Annual turnover increases to £1.8M Number of employees 33. Quality certification upgraded to ISO9001:2008. Work commences on Medical Electronics. Investment in Scanspection AOI. 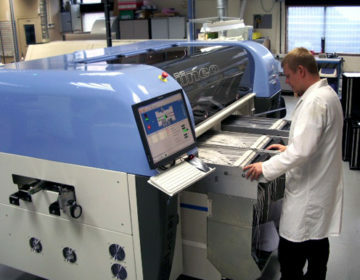 Investment in first Europlacer Iineo SM line. Annual turnover increases to £2.4M, Number of employees 40. Investment in second Europlacer Iineo SM line. IPC-A-610, J-STD-001 and IPC 7711 (rework) training implemented. Quality certification to ISO13485:2012 Medical Electronics. Investment in third Europlacer Iineo SM line. Number of employees 48. Annual turnover £3.4M. Investment in second Scanspection AOI. Number of employees increases to 60. Annual turnover £5.6M. Medical certification upgraded to ISO13485:2016 and Quality Management System upgraded to ISO9001:2015. Launch of new company website. We are aware that through a product’s life cycle there will be different pressures at different times. By understanding the nature of these pressures, we are able to aid our clients where it counts. The development of a product and the early inclusion of production engineering and materials management at the front end of a project can have dramatic impacts on cost and quality. These services are no longer a luxury option, but are becoming a value added necessity. It is our aim to develop ‘agile manufacturing’ processes, by developing tighter and better coordinated networks and ‘partner relationships’. Expansion of our customer base has been achieved through strategic steps from our solid base in marine electronics and communications. It is no accident that we now deal with other aspects of transport and audio technology as our highly skilled workforce and level of equipment will testify. As a result, 93% of our current customer base have initially approached us through the recommendation of others. The current ethos of the company is to exclusively and actively work with the positive use of electronics on a global scale. This is demonstrated by the diversity of manufactured products now being predominantly safety critical devices for the medical, marine and industrial environments. The company is totally dedicated to Electronic Manufacturing of life affirming, life enhancing, life protecting and life saving products. Simtek EMS are also committed to the Investors in People standard and provide all employees with in-house or external training courses tailored to suit both market and technological demands. Medical Electronics now accounts for over half of Simtek EMS Limited’s turnover and the company has invested heavily in the training of key personnel in workmanship standards now demanded within this sector, such as IPC-A-610 and IPC-7711.